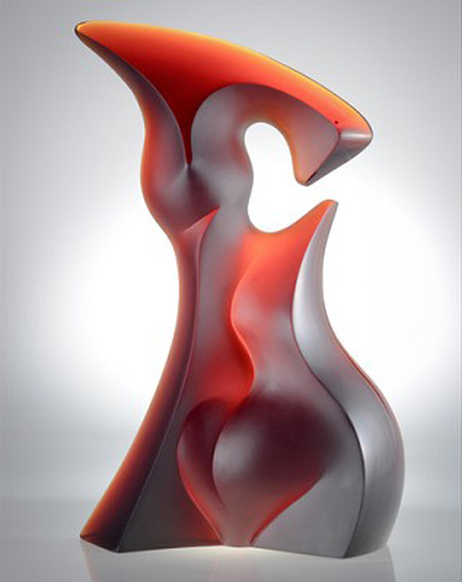 Latchezar Boyadjiev was born and raised in Sofia, Bulgaria, where he attended the Ceramics Department of the Academy of Applied Arts. 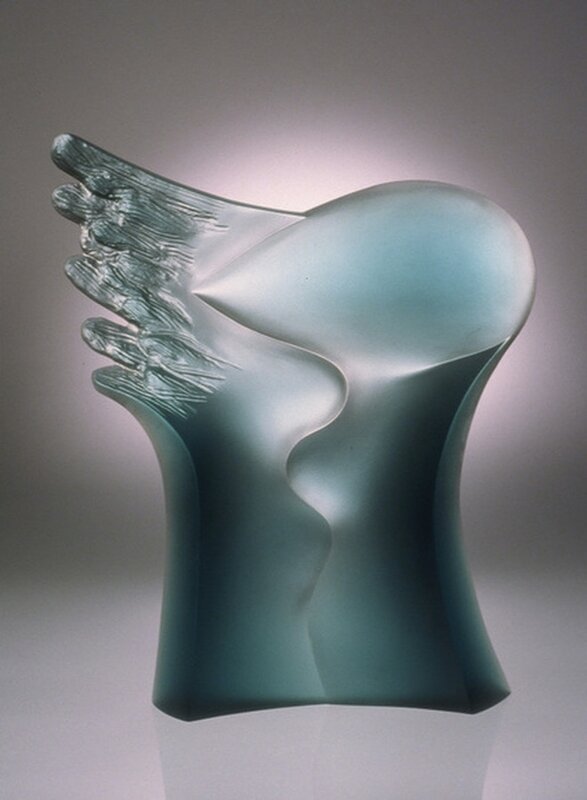 In 1985 he was admitted to the prestigious Academy of Applied Arts in Prague, Czechoslovakia, under the guidance of Professor Stanislav Libensky, one of the most prominent glass artists of our time and influential source for most glass artists in the Czech Republic and Slovakia. 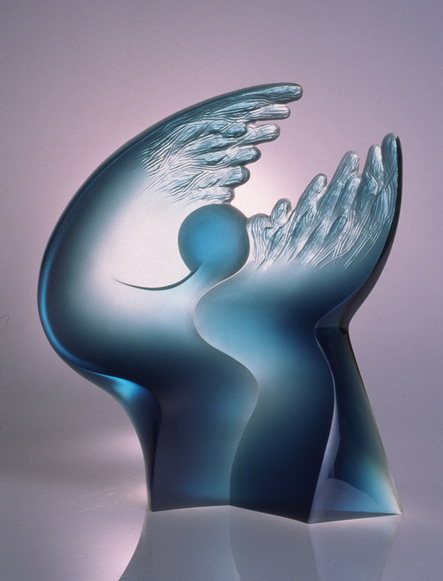 In 1986, just after graduating from the Academy, Latchezar Boyadjiev defected to the United States. 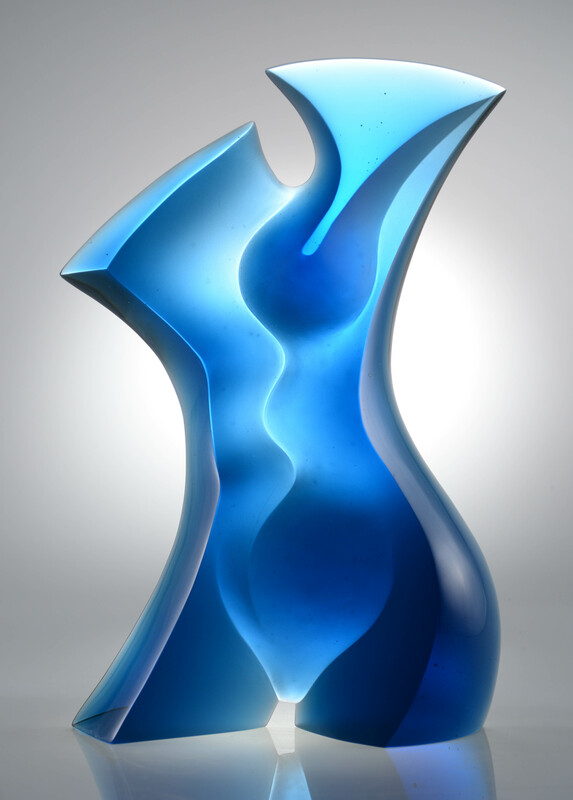 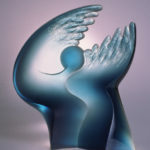 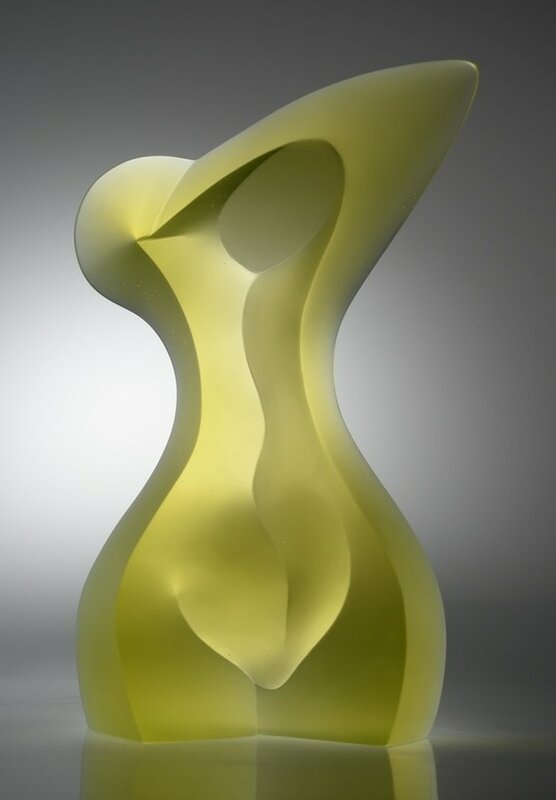 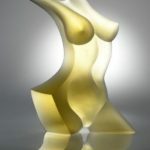 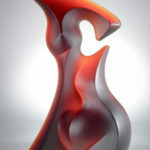 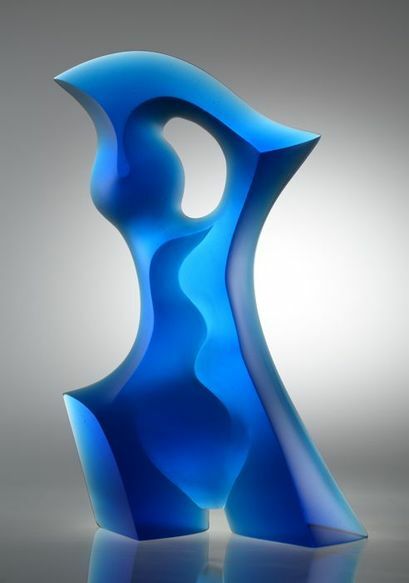 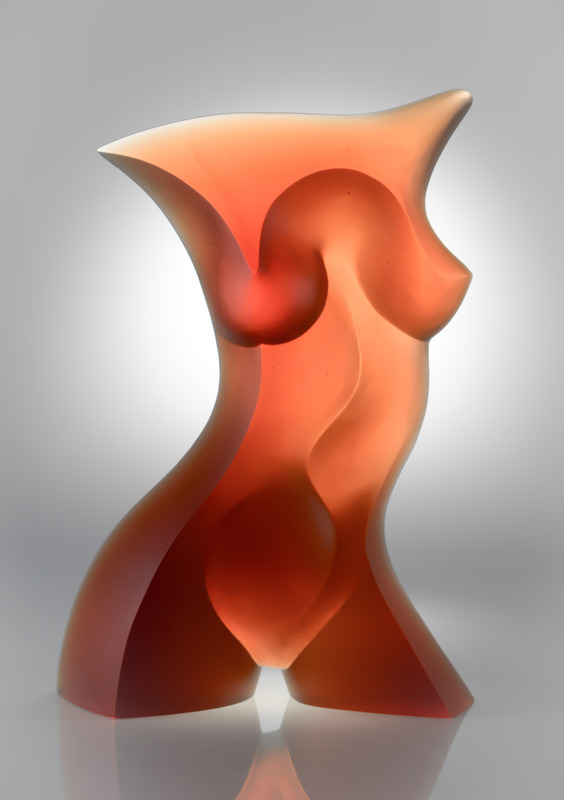 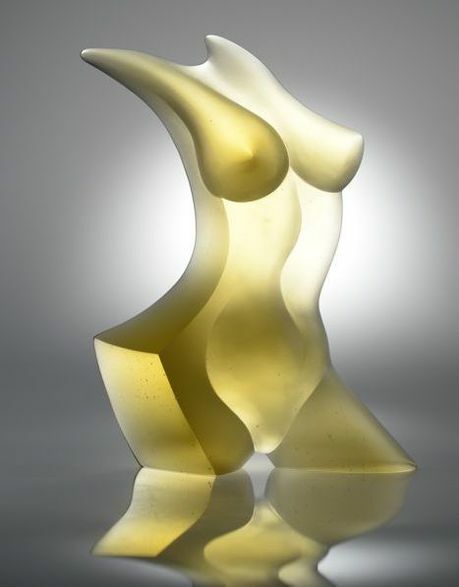 After settling in California, Boyadjiev worked for more than ten years in the field of optical glass, using cold work techniques such as cutting, grinding, polishing and laminating to create his optical glass sculptures. 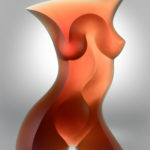 Since there were limits to the size of his objects, he decided to change to a different technique to accomplish that goal. 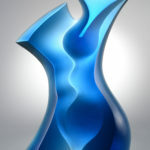 His drawing technique changed from pencil to charcoal, the glass technique from optical to cast glass. 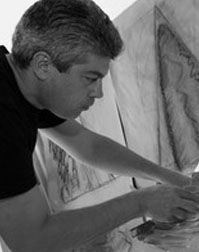 Once a drawing for new piece is satisfactory, a clay model is made. 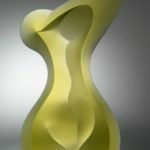 The next step is the actual sculpture rendered in clay with perfectly smooth surfaces and details. 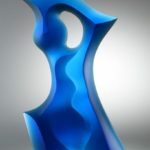 Next follows a series of positive and negative molds, a time consuming and detail oriented process that will lead to the final plaster positive that will determine the outcome of the sculpture. 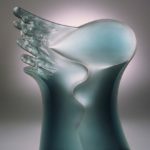 Cast glass - 18" x 10.5" x 3.5"
Cast glass - 29" x 25" x 3"
Cast glass - 17"x 14"x 3"
Cast glass - 22"x 18"x 4"
Cast glass - 18"x 12"x 4"